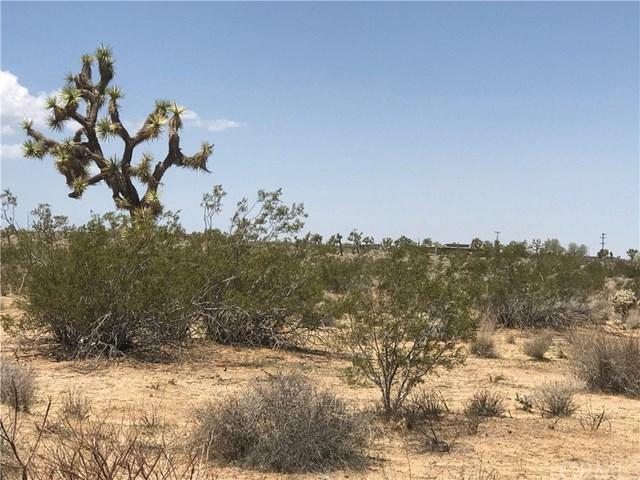 30 acres of flat buidable land off a paved road in Yucca Valley is waiting for you! Seller had dreams of subdividing and developing but has since moved on to other things. Perhaps you could do the same or keep them all to yourself and develop the dreamscape you've been looking for. 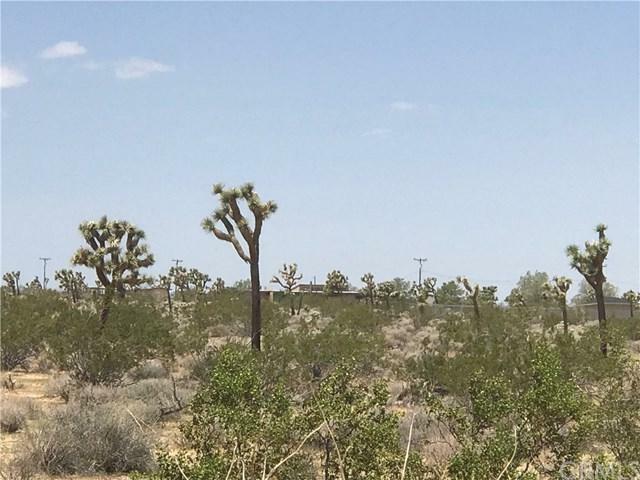 Easy to find, beautiful raw desert land with Joshua Trees. Utilities close by. 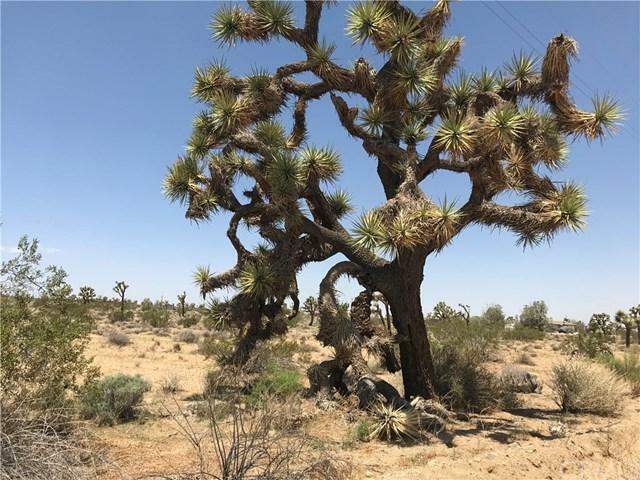 15 minutes to the Joshua Tree National Park. Come see it for yourself. Seller is motivated, all offers considered.